Cozy up on the couch with a Triple Axel hot toddy when watching the 2014 Olympics. This cocktail is perfect for figure skating fans. While athletes are competing in snow covered Sochi, you'll be toasty with your hot toddy. In a saucepan heat the apple cider and cranberry juice just until steaming hot (do not let the liquid boil) and remove it from the heat. 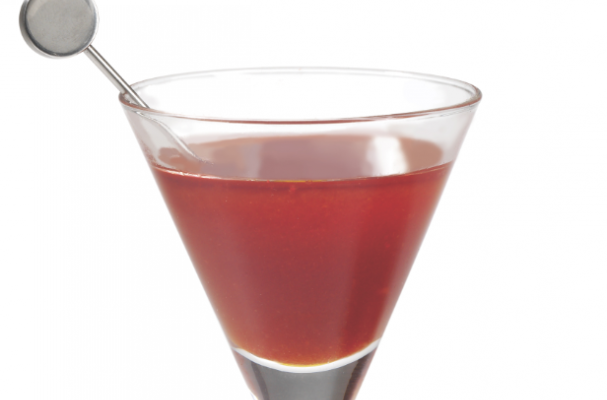 Stir in Sauza® Blue Reposado and liqueur. Add a dash of cinnamon or nutmeg as desired.